It’s pretty clear that ‘Like It or Not’ had to open the LP. 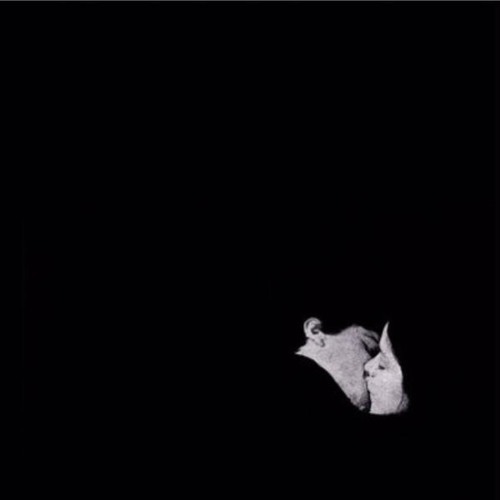 It’s sound is what epitomizes Bob Moses and made us fell in love the first time we heard any of their music. The track is flawlessly produced and you can really hear each kick, pluck, and clap. The soulful vocals are laid down so smoothly over the crisp percussion. We also loved ‘Days Gone By.’ We are happy they saved it for the full release. ‘Days Gone By’ showcases the amazing lyrical prowess of Bob Moses and tells a fantastic story. We all got such a sense of longing after listening to it. Be sure to check out ‘Talk,’ ‘Tearing Me Up,’ and ‘Too Much Is Never Enough’ below. ‘Days Gone By’ is out now!